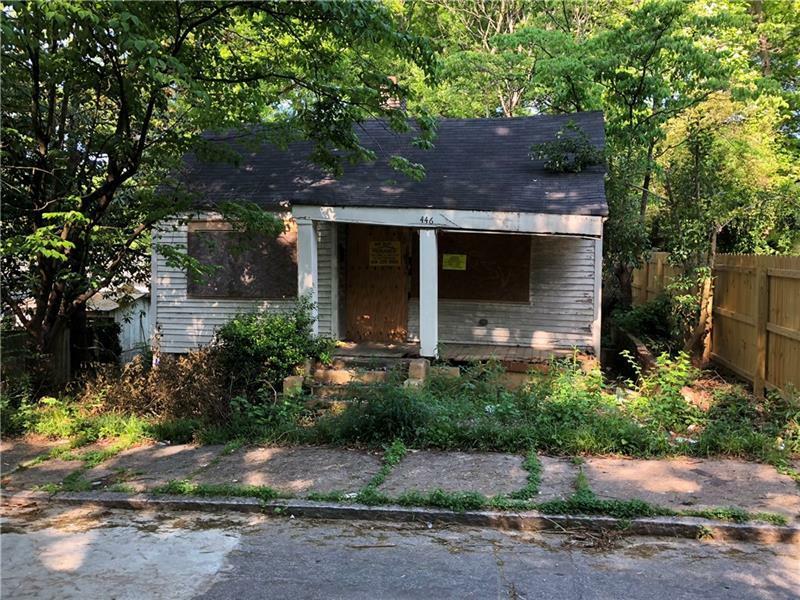 GREAT INVESTMENT DEAL in ENGLISH AVENUE, Located near downtown Atlanta. Great area for future investment. Close to Mercedes- Benz Stadium. The aggressive City of Atlanta plans released for this area. 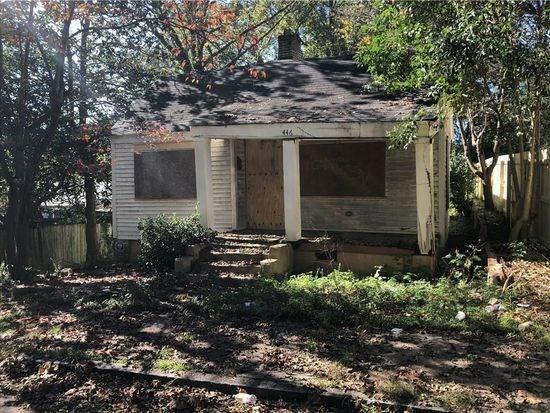 Huge opportunity for the confident and savvy investor. Full rehab needed or buy and hold. AS-IS. No Seller's disclosure. Listing provided courtesy of Property Lion, Llc..